Frommer's Los Cabos & Baja explores the highlights of this fascinating peninsula, using our author's insider advice. You'll discover the best the region has to offer, including the best dramatic beaches, active adventures, secluded retreats, luxurious hotels, and local markets. 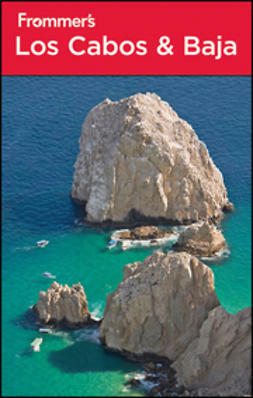 This new edition includes expanded information on Todos Santos and the East Cape, and a new section on visiting Tecate. 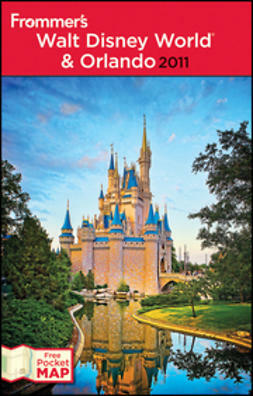 Readers also get language and etiquette tips, exact prices and directions, logistical advice, detailed maps, and much more.